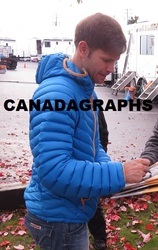 Some of the proof photos I have been able to take in the time going for celebs. 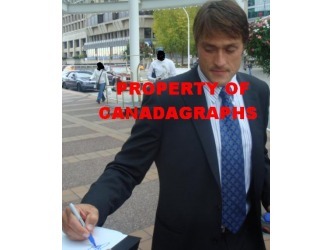 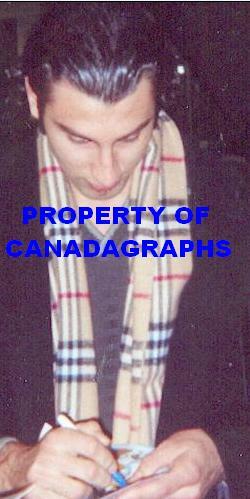 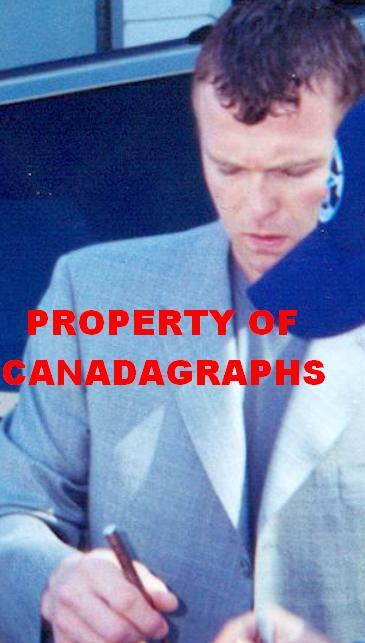 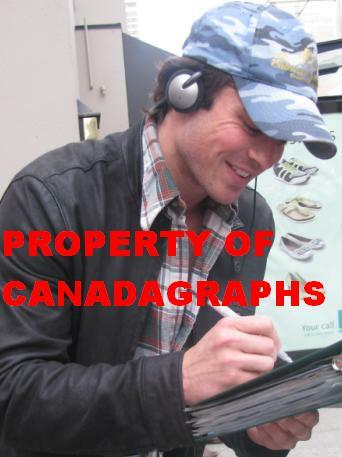 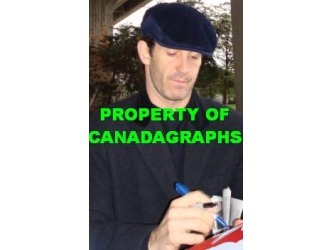 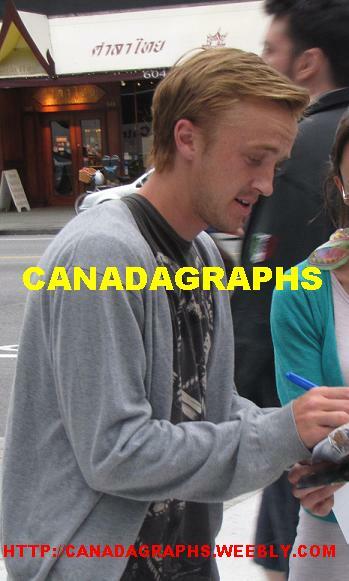 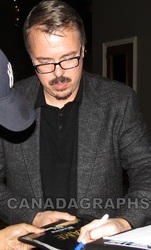 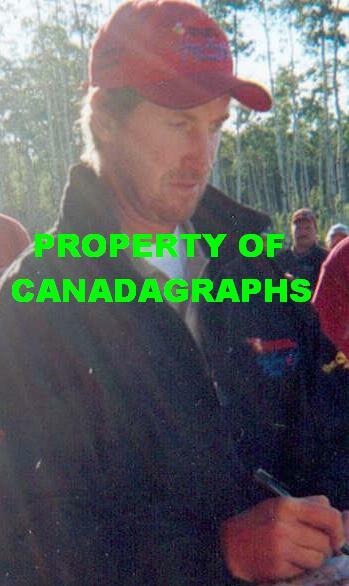 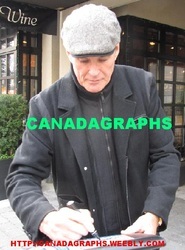 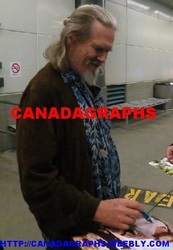 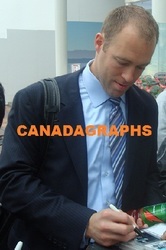 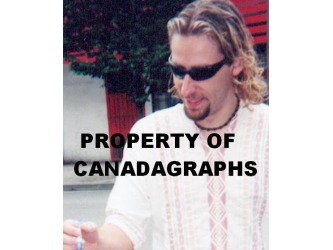 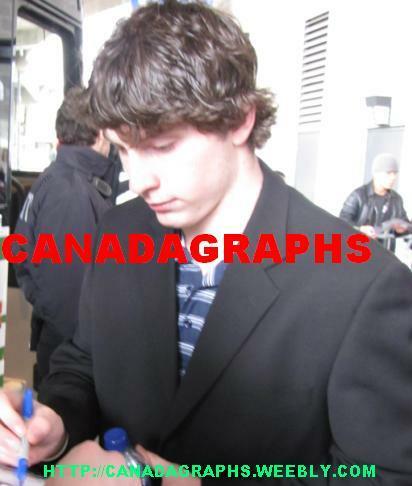 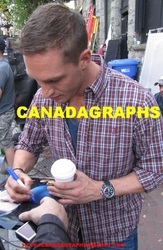 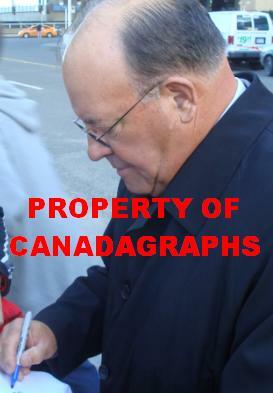 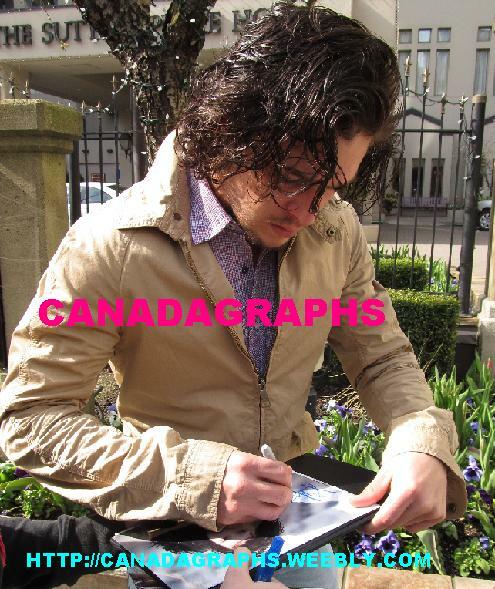 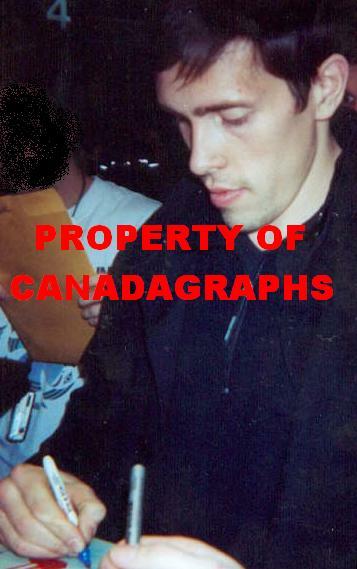 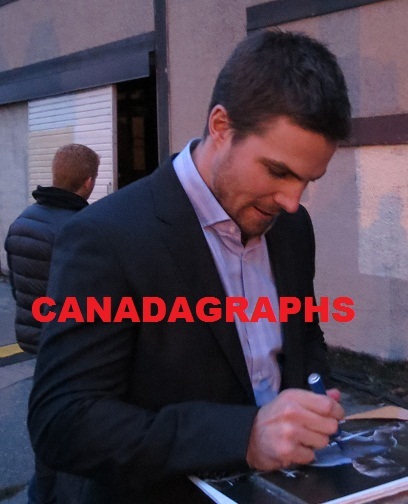 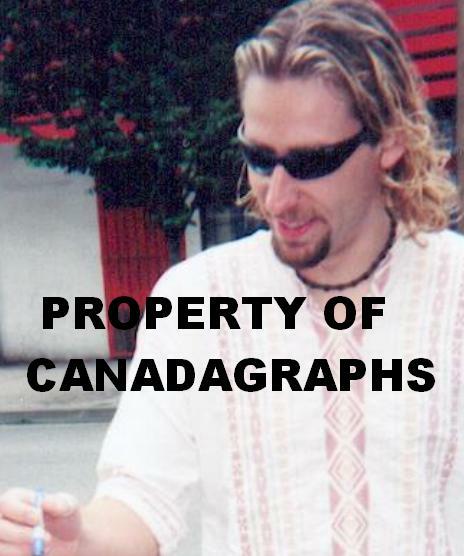 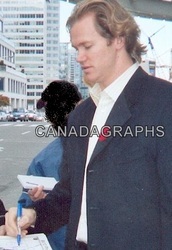 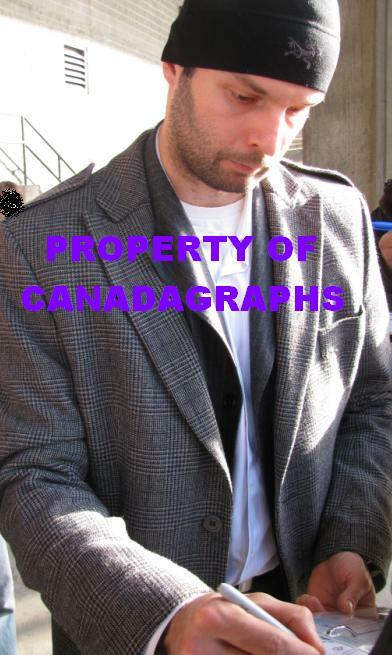 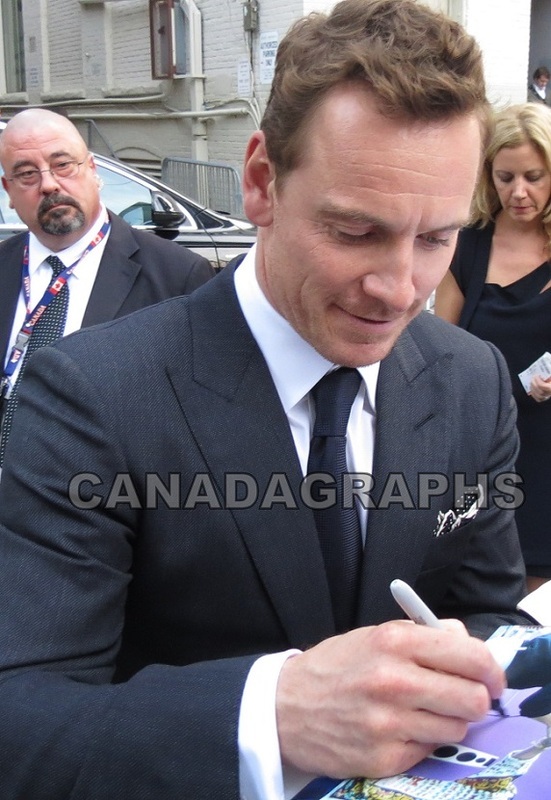 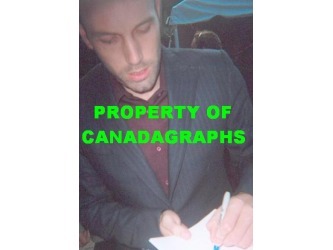 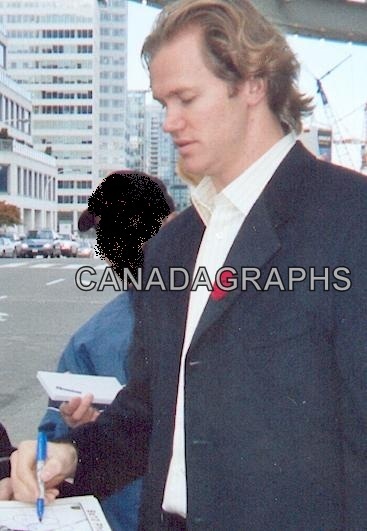 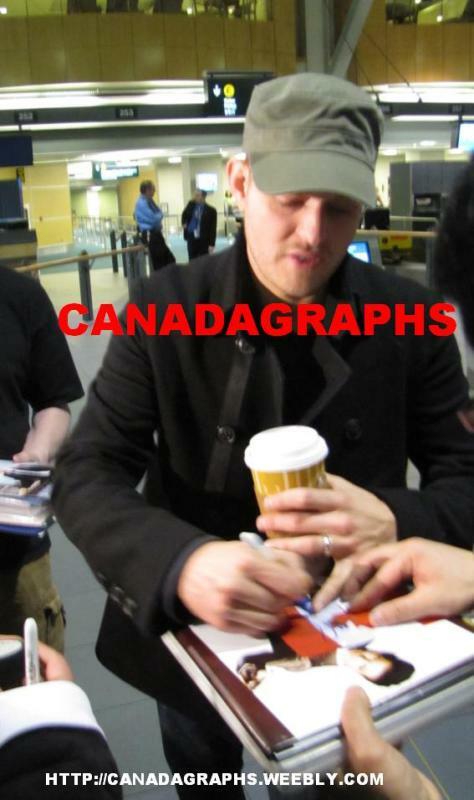 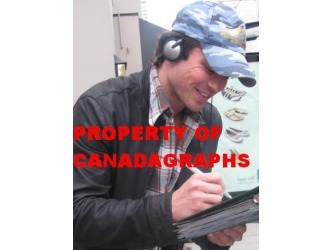 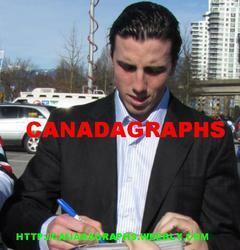 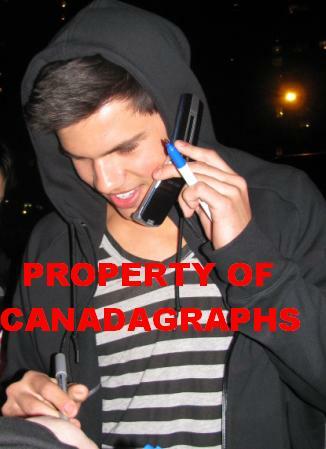 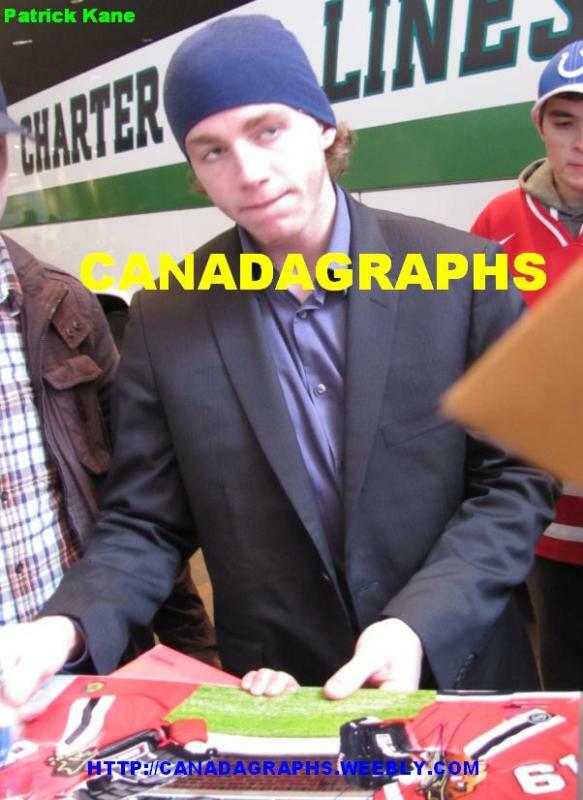 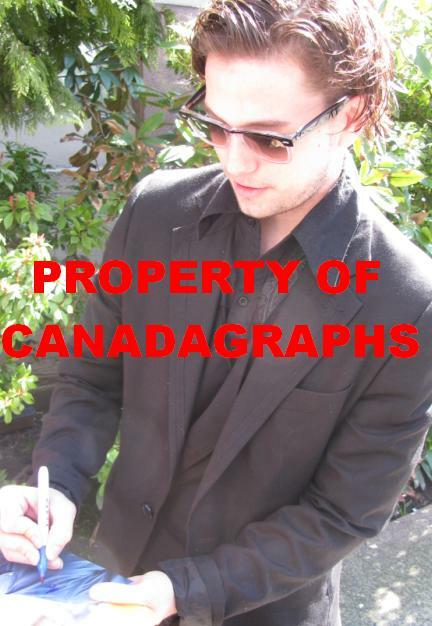 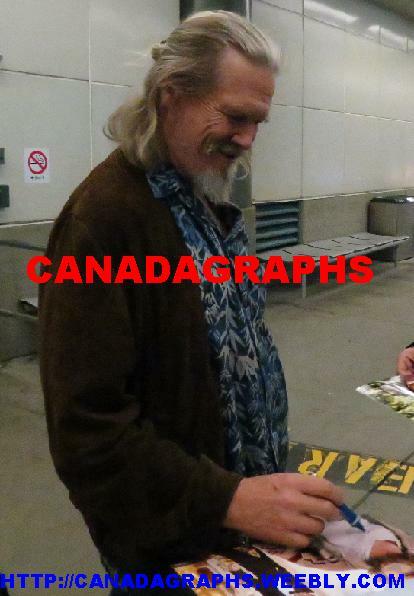 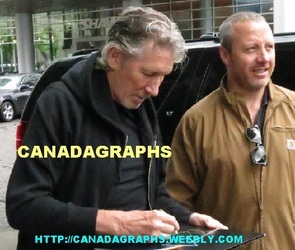 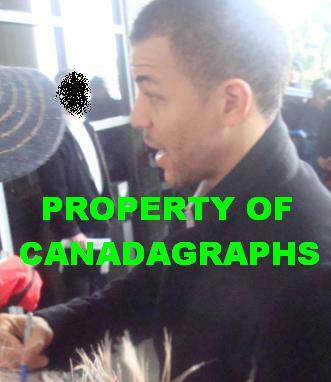 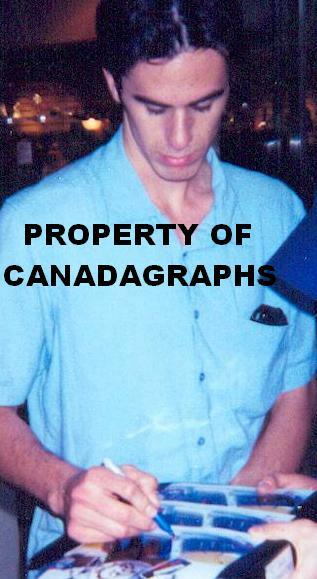 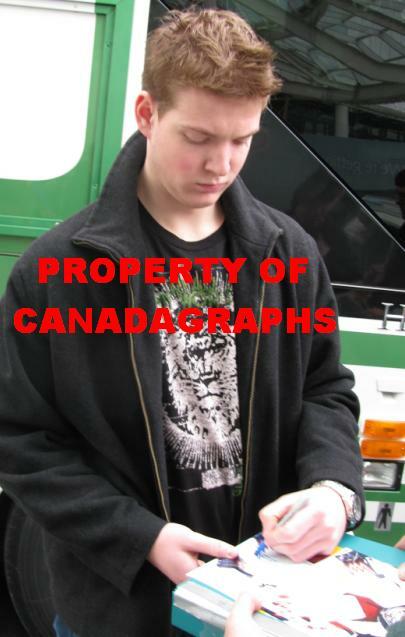 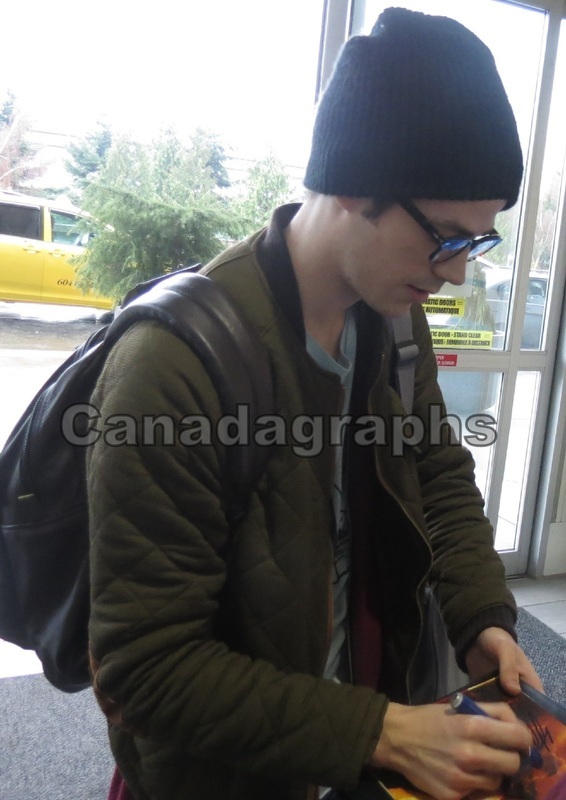 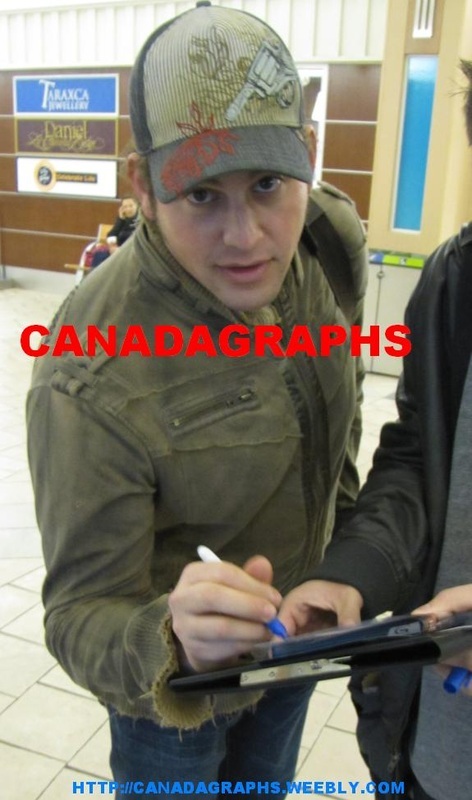 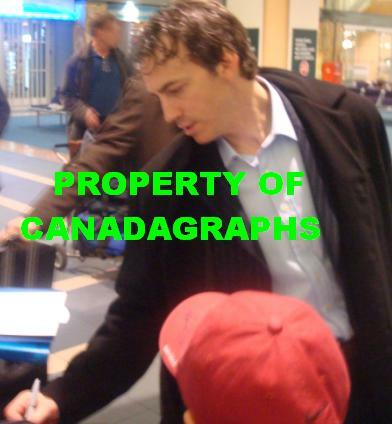 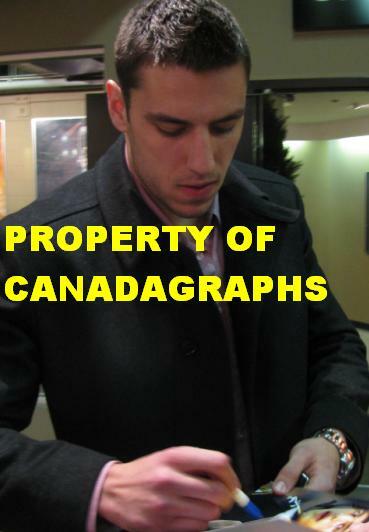 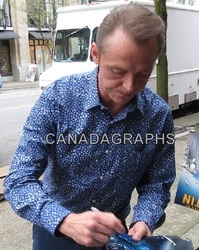 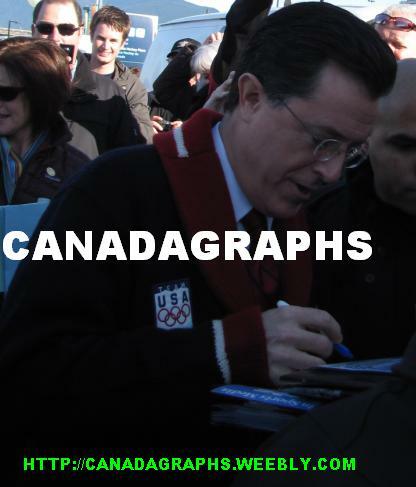 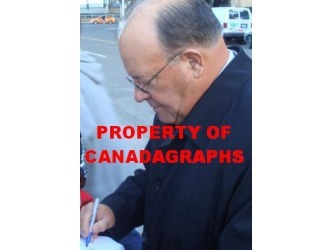 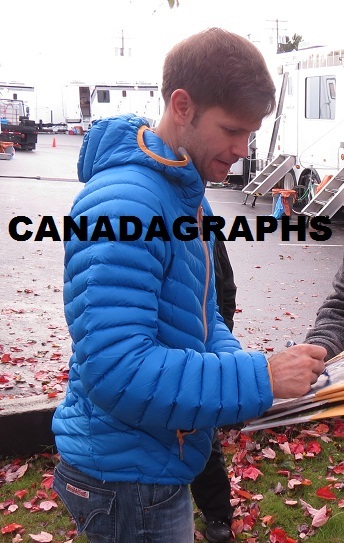 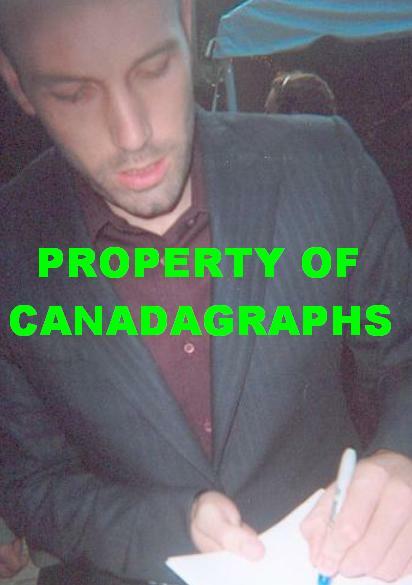 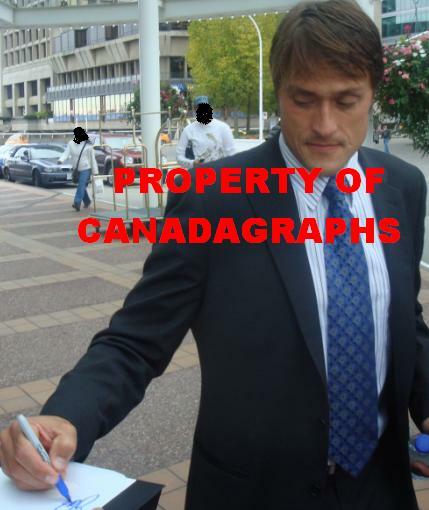 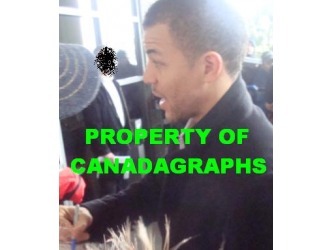 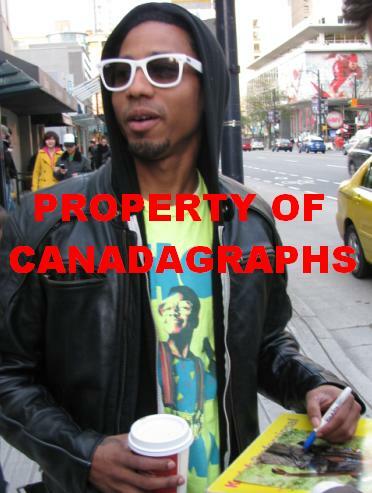 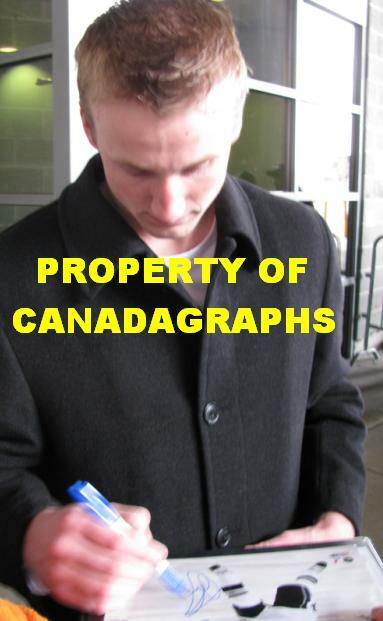 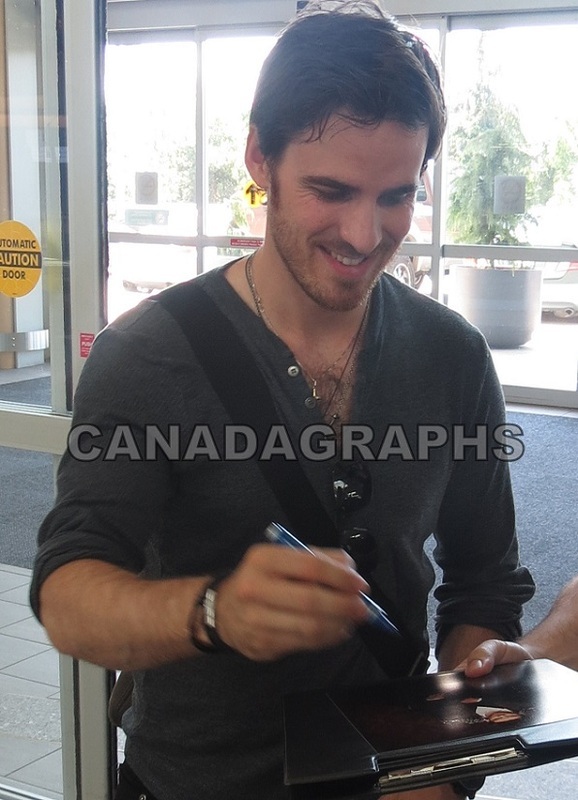 "Proof photo" is a term for a photo of the entertainer signing in your presence. 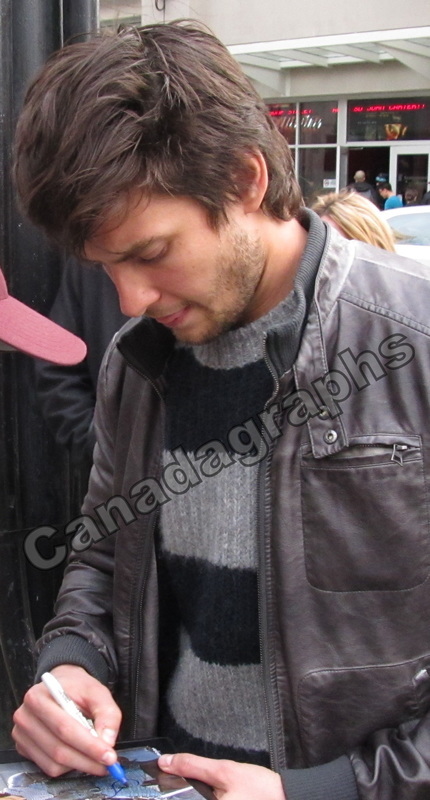 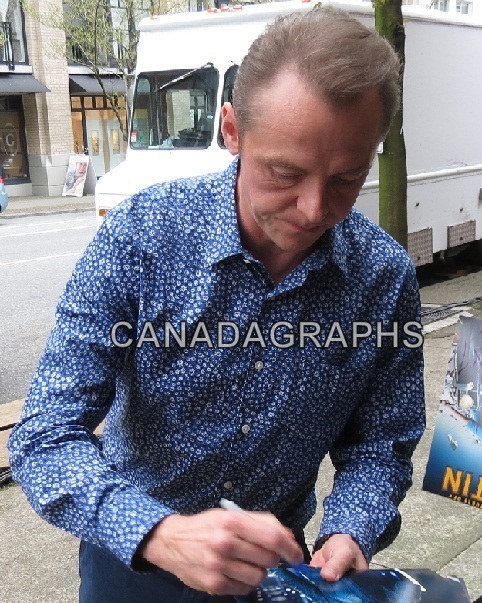 They are not easy to get when you are trying to get the autographs as well. 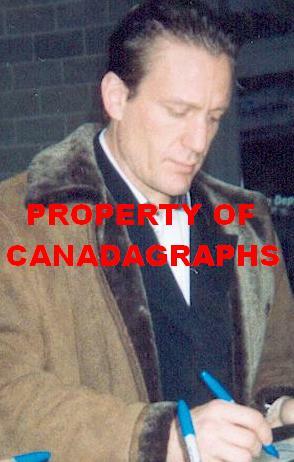 I try to proof as many celebs as I can, but sometimes there is not the time to do it, or they dont turn out. 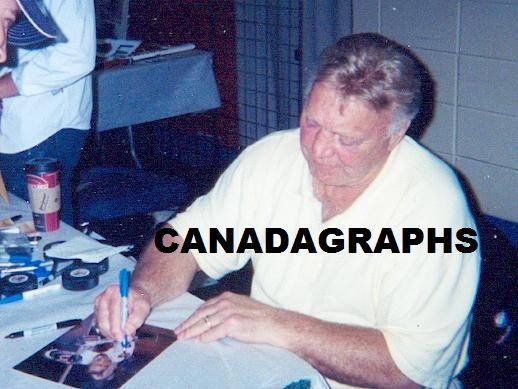 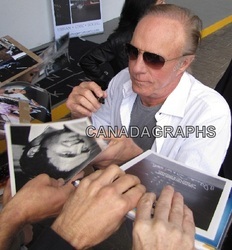 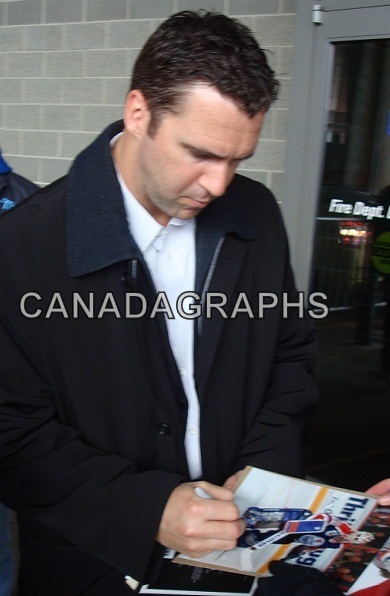 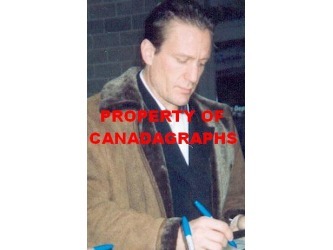 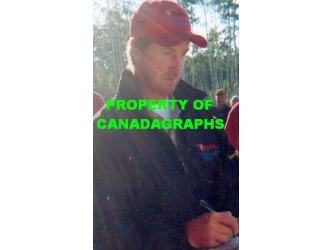 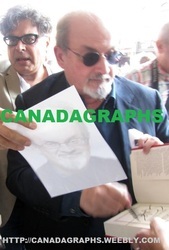 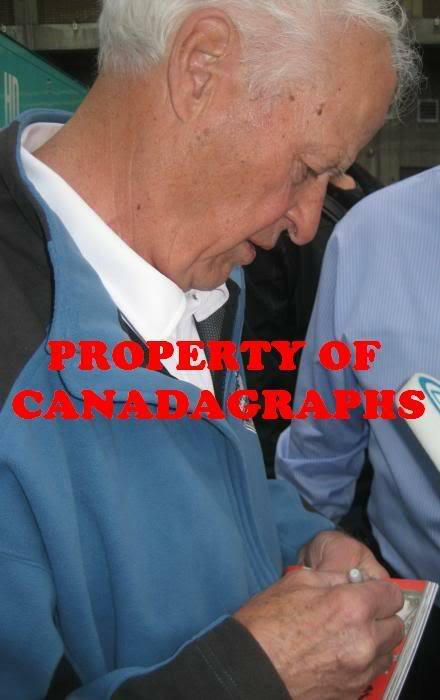 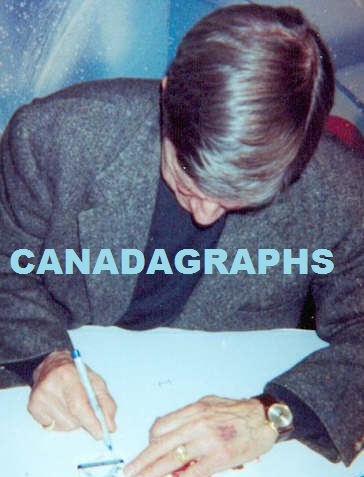 NOTE- MY proof photos are never for sale to customers or other autograph dealers. 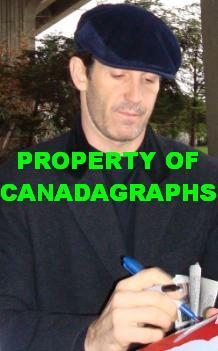 They are purely for visual purpose of verifying meetings. 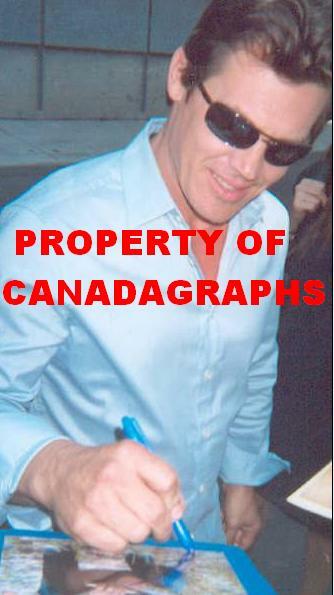 If you see my proofs being used anywhere other than this site, please let me know. 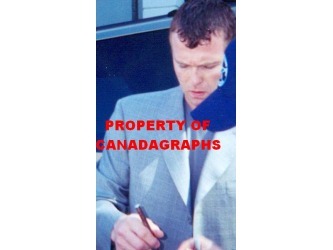 *- some proofs have been sold to news agencies. 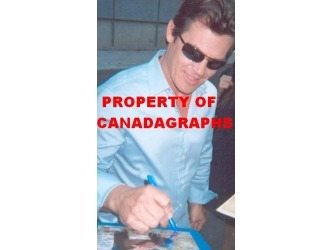 They still are not to be used for proof of other sellers items. 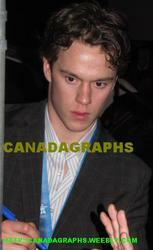 From Left to right top row to bottom row.